WHAT: A rally to protest rezones and sales of surplus lands surrounding Our Celery Fields owned by Sarasota County and the people of Sarasota County. PARKING: Please park your car on the berm alongside Palmer Road, where it is legal to park. We encourage people to carpool and to leave the Celery Fields Park parking lot open for guests of the Park. 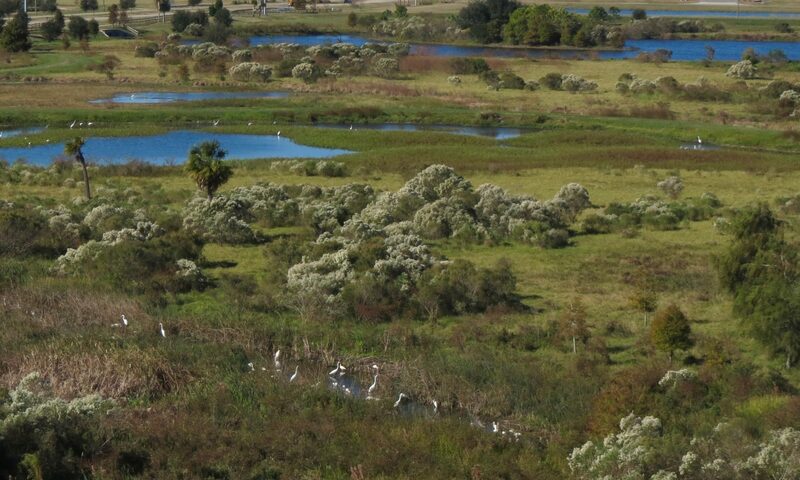 WHO: A broad non-partisan group of Sarasota County taxpayers, Neighborhood Association members, Sarasota Bird Watchers and Park goers will be gathering in protest to the sale of Sarasota County lands to industry. WHY: Two industrial developers, JMDH Real Estate of Sarasota, LLC (the “Restaurant Depot” project) and TST Ventures, LLC (the “Recycling Center” project), are under contract with Sarasota County to purchase public land and have filed petitions requesting approval to build next to Our Celery Fields. A third parcel of land has been listed for sale and has the closest proximity of these public parcels to the mouth of Phillippi Creek, which feeds into the bay. Why spend more than $23M of County funds to build the Celery Fields Regional Stormwater Facility and Our Celery Fields Park if officials are unwilling to protect the lands that surround Our Celery Fields or the communities and people who live nearby, or who drive in from elsewhere to enjoy them?